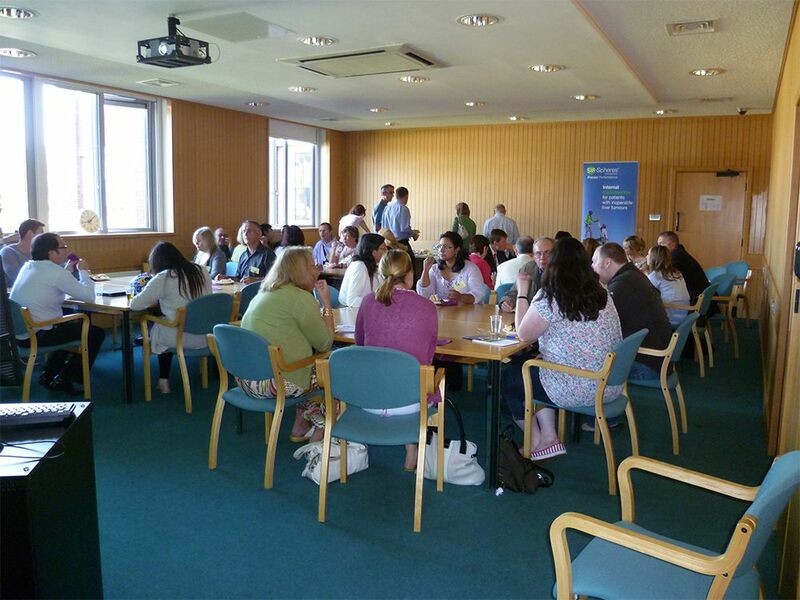 The University of Reading was the venue for OcuMel UK’s first conference which took place on 30th September 2011. 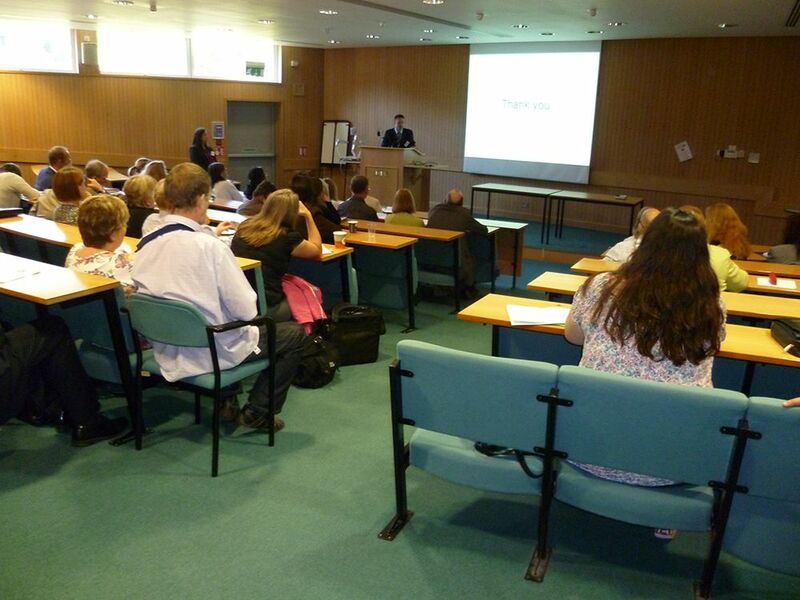 Around 45 people attended the meeting, including patients, family members and healthcare professionals. Delegates were able to hear a variety of interesting talks and have the opportunity to ask questions and share experiences with one another. Sponsorship was generously provided by Sirtex and Delcath Systems. Click on the links below to view the videos. After the main meeting, a consensus forum of doctors and patient representatives came together to discuss improving the way patients access body follow-up. This forum was chaired by Derek C Stewart, OBE, from the National Institute for Health Research Clinical Research Network. This session led directly to the formation of the uveal melanoma guideline development group, and subsequently, the NICE-accredited guidelines we have today. Professor Bertil Damato: The Liverpool approach to the care of patients with ocular melanoma. Dr Ernie Marshall: How do we develop evidence-based treatment in ocular melanoma? Professor Christian Ottensmeier: Is there a role for Immunotherapy in the treatment of ocular mleanoma? Mr Neil Pearce: The role of surgery for metastatic ocular melanoma. Dr Brian Stedman: The role of interventional radiogy in the management of liver metastatic disease. Christine Schrader: Obtaining the care necessary for survival. Lesley Kirkpatrick: Ocular melanoma - my story.